Clothing and fashion accessories are very popular items on many Christmas shopping lists, but we cannot forget the importance of our fashion choices just because it’s Christmas. So here are some sustainable ideas to make special gifts to eco-conscious men. Many studies show that there is a small but consistent gender gap in environmental views and climate change opinions. Women seems to be more likely than men to be concerned about the environment, but when we talk about shopping decisions, it might be that men have a greater advantage because they tend to shop with more focus. They tend to be less taken by trends and are more loyal to brands they believe in. Some studies are suggesting a prevalent association between green behavior and femininity which might cause men to shy away from making sustainable choices in order to maintain their manhood. So, we thought there might be no better time than Christmas to close this gap by suggesting 5 brands that are creating beautiful, high-performance and sustainable products for men that will last a long time and won’t cost the Earth. Sleek cross-body bag by WANT Les Essentiels. 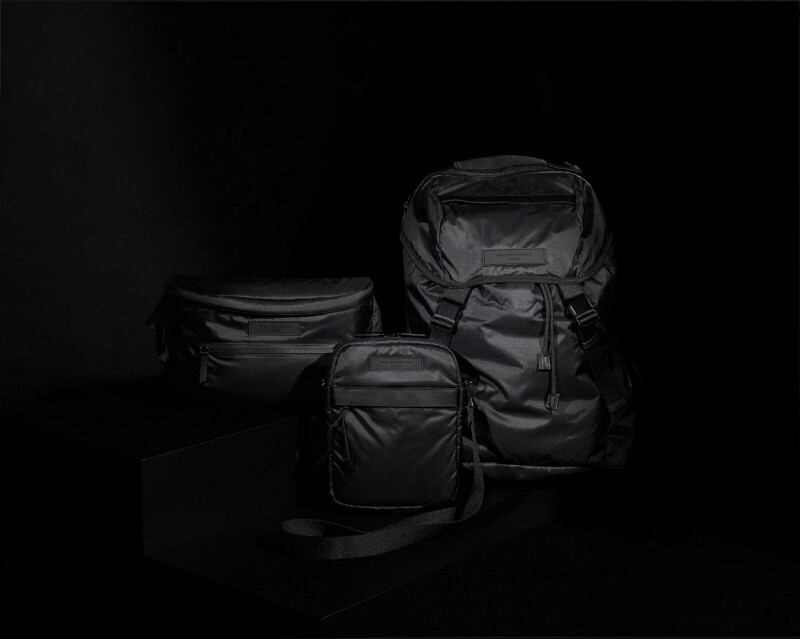 WANT Les Essentiels is a brand of luxury designer travel essentials born from the idea of creating a passionate consumer brand. The makers of WANT Les Essentiels started by using 100% organic cotton and then moved on to explore different types of sustainable materials. One big challenge as they are dealing with luxury products is to find materials that are sustainable and can stand the test of time. They found just that in our ECONYL® regenerated nylonwhich is made from recycled waste nylons (fishing nets, old carpets, etc.…). WANT Les Essentiels is now using ECONYL® in their line of products. For WANT Les Essentiels, sustainability is a constant evolution to implement best practices, search for new materials, and find new logistical ways to move products and improve packaging. 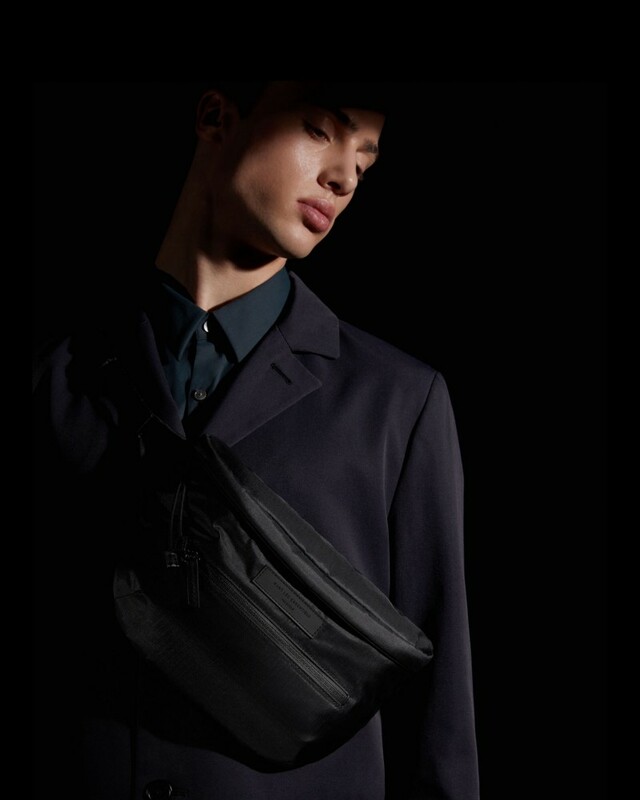 A collection of bags by WANT Les Essentiels and made with ECONYL® regenerated nylon. “We have always been advocates of a beautiful product that stands the test of time. We aim to create purposeful products that truly function as someone’s companion throughout all of life’s journeys.We think that if the fashion industry can slow down and become less about trends and newness, with more of a focus on purpose, then the sustainable piece will naturally make sense to consumers”. 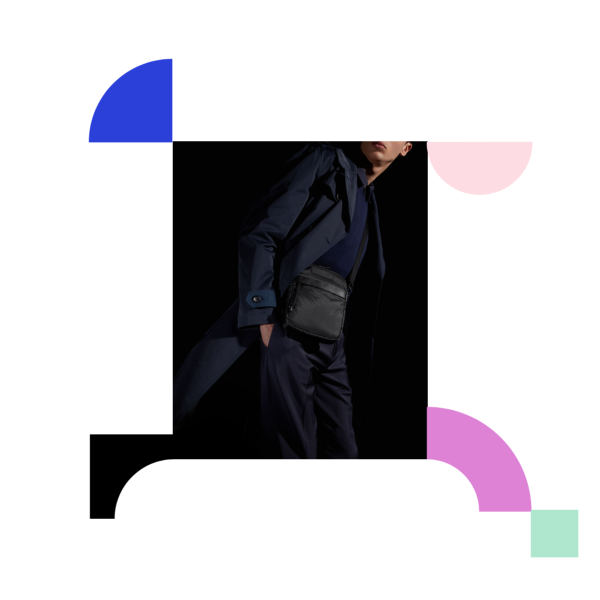 Waist pack by WANT Les Essentiels and made with ECONYL® regenerated nylon. Boxer by Arvin Goods made with ECONYL® yarn. Arvin Goods is a brand for all genders and walks of life. They offer a basic range of apparel to encourage a clean and sustainable wardrobe. Their aim was to create the comfiest and cleanest boxer on the market, and they did so using our ECONYL® regenerated nylon. The boxers are incredibly soft with support in the right places, breathable and perfect for all uses and have a great price point. Arvin Goods has collaboration and inspiration at its core and wants to direct others down a clean and sustainable manufacturing route. Trekking pants by Ternua made also with ECONYL® yarn. 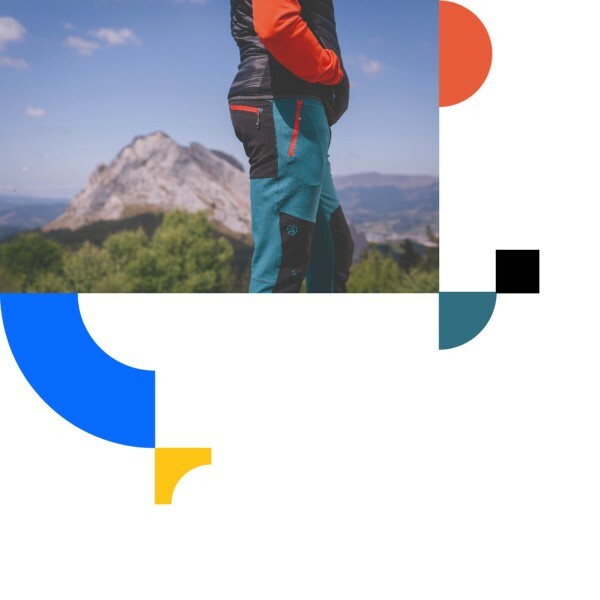 Ternua is the brand that dresses the adventurers and outdoor spirits that look to connect with Nature and who recharge the energy in the outdoors with versatile, high-performance technical garments in a unique design. Ternua set up a project last year called REDCYCLE that recovers fishing nets from the Basque cities of Bermeo, Getaria and Hondarribia in Spain to give them to Aquafil who then regenerates the nets, together with other waste into ECONYL® regenerated nylon, which is then used in all the products here below. Upright pant — Breathable, light and comfortable trousers manufactured in bi-elastic Shellstretch fabric. They have a PFC-free water-repellent treatment and are slim-fitting, with pre-shaped knees and zip-adjustable hems for use with wider boots. They are included in the trekking collection. 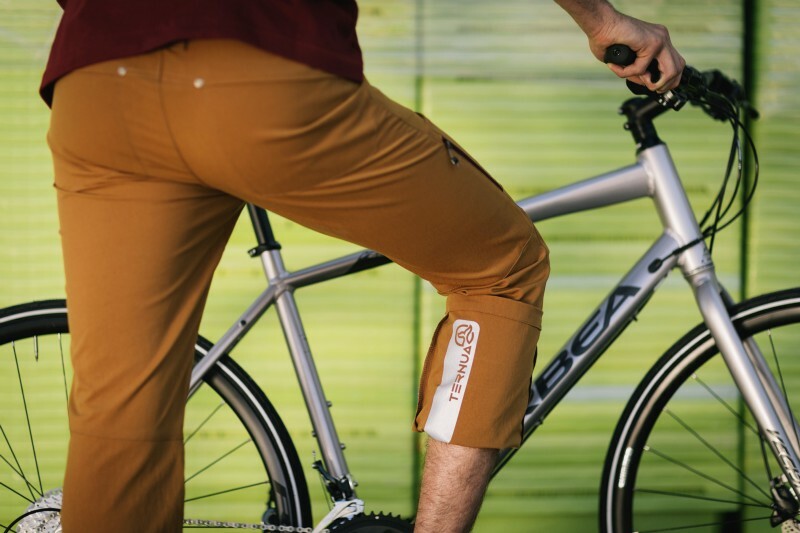 Ride on pant — Breathable, light and comfortable trousers manufactured in Shellstretch fabric with PFC-free water-repellent treatment. They are included in the Spirit Outdoors collection that consists of clothing designed for daily use. Milne pant — Very hard-wearing and breathable Shellstretch trousers. They are part of the trekking collection SS 19. Milne Bermuda — Very hard-wearing and breathable Shellstretch bermuda pant. They are part of the trekking collection SS 19. Neon Capri — Technical Capri tights. Lightweight and elastic. These pants are included in the Adrenalite series SS 19, which is focused on being compact and light. Ride on pant by Ternua made also with ECONYL® yarn. Karűn is a Chilean B corp born from the vast and marvellous landscapes of Patagonia. 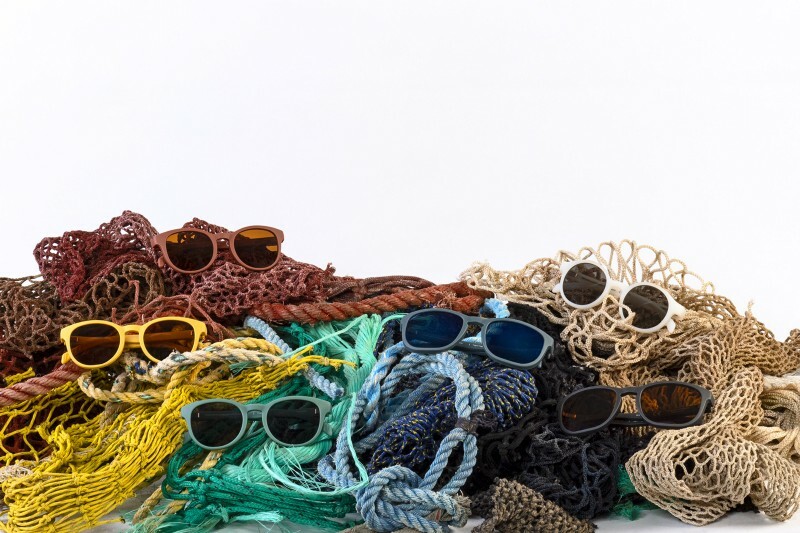 The name is in the Mapuche language (the indigenous culture of Chile) and means “to be nature.” By creating sunglasses with sustainable materials, they want to invite people to literally change their view on the world and see the profound connection we have with nature. The new Pacific collection they are launching is made with fishing nets recovered from Patagonia. 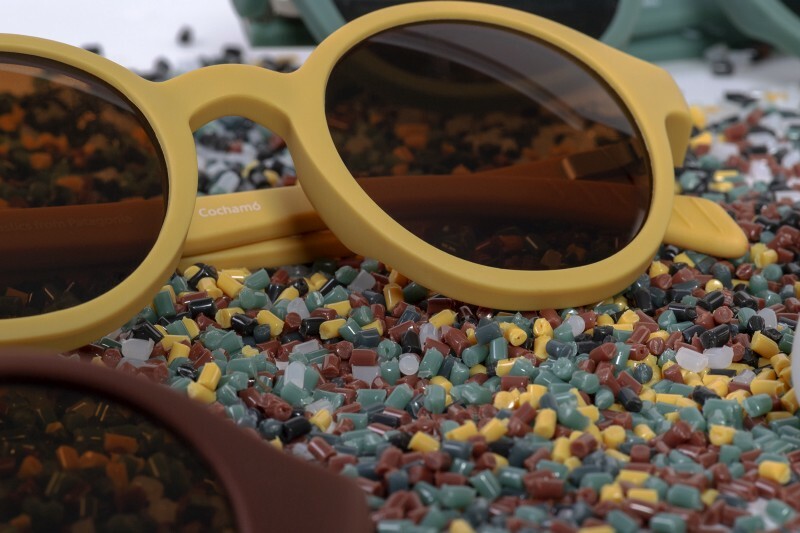 This fishing nets are taken by Aquafil and regenerated together with other waste into ECONYL® nylon polymers used for the sunglasses. This project is part of the long-standing collaboration of Karűn with the local communities in Chile. “We are not looking for the easy way. We want to prove that there are ways to build new roads. We want to spread the message that a new vision is needed, a different way to see us humans on the planet, a different way to see our lives”.– Thomas Kimber, Karün founder. 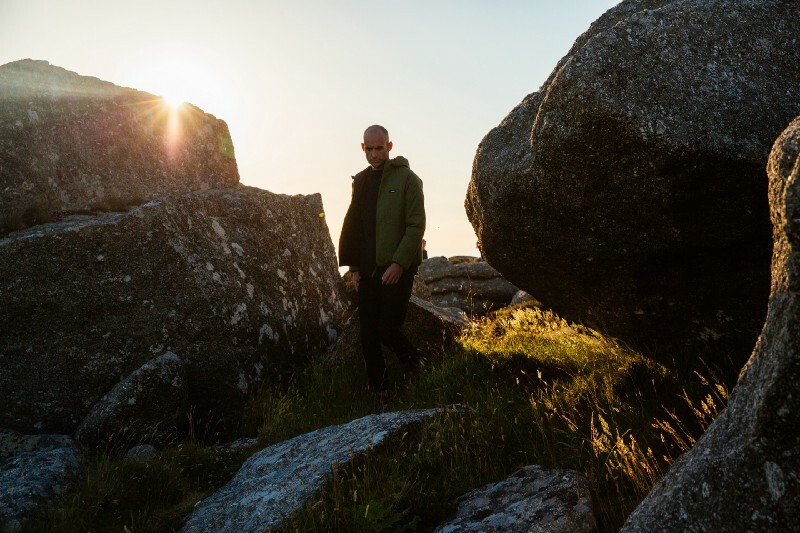 Jacket by Finisterre made with ECONYL® regenerated nylon. 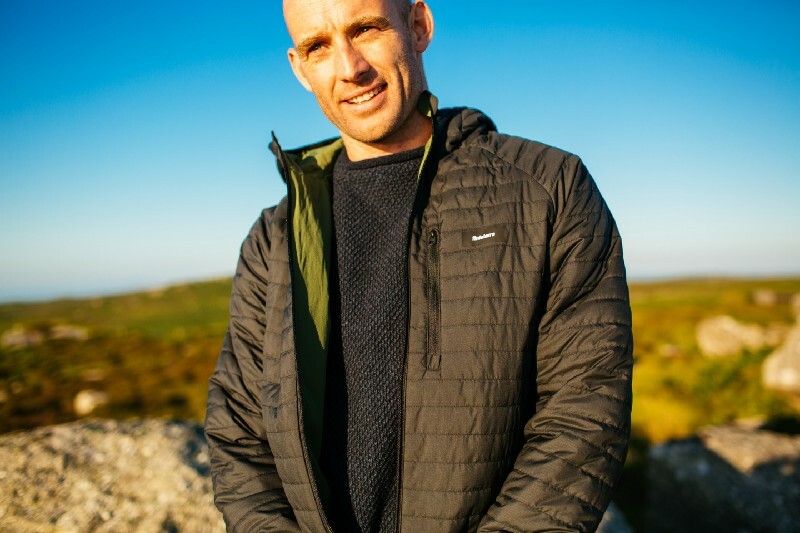 Born from the needs of hardy British surfers, Finisterre designs the best and most sustainable products for those who share a love of the sea. Founded in 2003, the brand set out to provide British cold-water surfers with products that are fit for purpose, sustainably-sourced and built to last. Recently, they became a B Corp certified business. 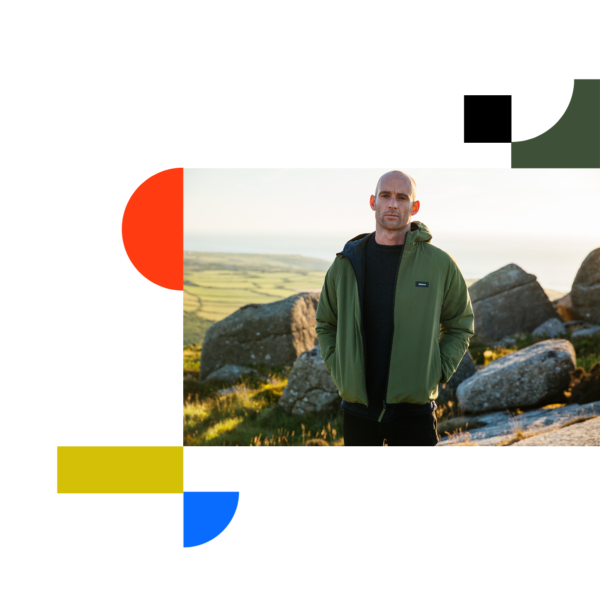 At Finisterre, they believe durability is the key to creating the best and most sustainable possible products and are focusing deeply on innovation and design. Virga reversible Jacket — Using the recycled Finisterre Engineered Insulation, the Virga gives a lightweight hit of warmth on your travels or in the city. Fully reversible, it uses a matt ECONYL® regenerated nylon / organic cotton blend on one side, and a 100% recycled polyester on the other, both with a FC-free water-repellent finish in case the weather catches you out. Christopher Raeburn X Finisterre Insulated Shirt — This insulated shirt is designed to add a layer of warmth in case of changeable weather. 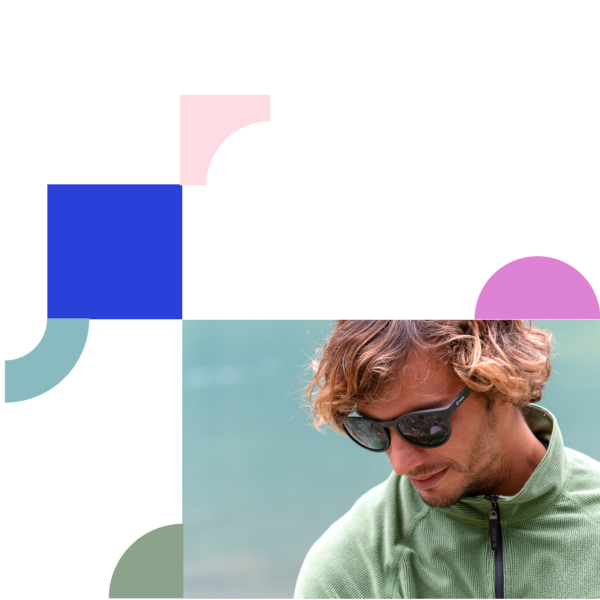 Made using a blend of ECONYL® regenerated nylon and organic cotton, it’s lightly filled with our down-free recycled Finisterre Engineered Insulation. 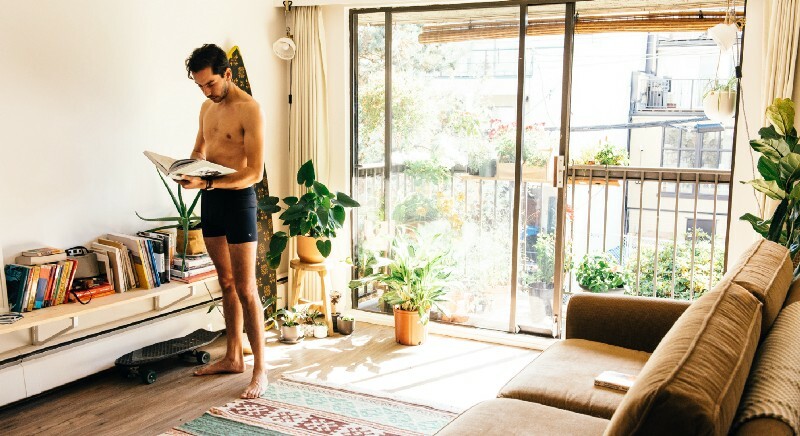 Transom Board Shorts — Designed for summer adventures, they are made from a quick drying blend of organic cotton and ECONYL® regenerated yarn. Their casual everyday style hides swim-ready details for when you don’t know what the day will bring. “Well designed product becomes part of you; it shares your adventures and journeys, with every scuff mark telling a story”. We need to come together and close the gender gap on the environment and climate change. We need the effort of everyone for a major change in the fashion industry and more broadly in consumption and daily behaviors. A sustainable Christmas present could be a first step to spread the voice about the quality and beauty of sustainable products and could welcome more men in the realm of sustainable fashion.